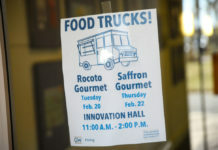 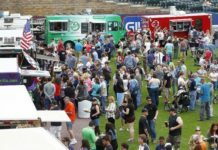 Want to make sure your favorite food truck is in the running to be declared the Best Food Truck in Greater Cleveland? 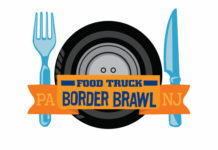 You have just a few hours left to nominate! 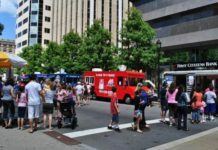 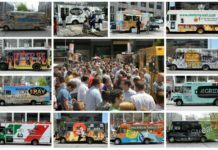 This Sunday, more than 50 food trucks from across the state will be on Fayetteville Street for the Downtown Raleigh Food Truck Rodeo. 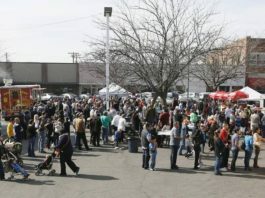 The event kicks off at 1 p.m. and ends at 6 p.m. 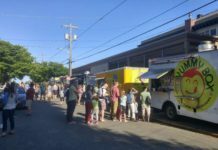 It's June, the month with the longest days and some of the nicest weather. 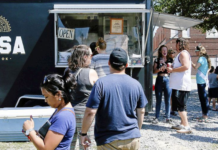 Standing on line at a food truck is not such a bad thing. 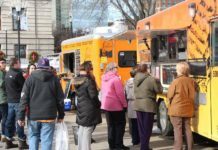 We want to know your favorite food trucks across Northeast Ohio. 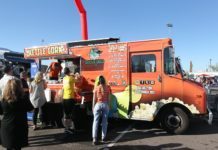 Is there one particular truck you look for? 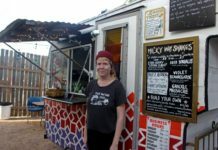 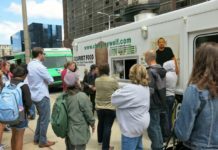 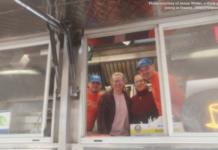 Bethlehem, PA: Who’s got the better food trucks – New Jersey or Pennsylvania? 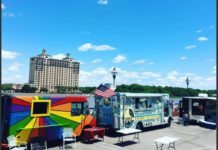 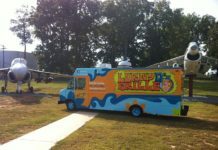 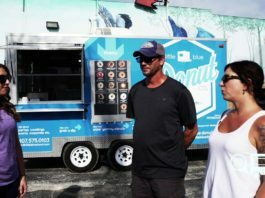 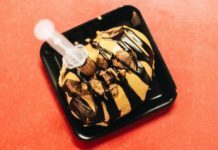 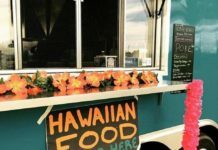 Food truck festivals have become popular events throughout New Jersey, and the Bass Pro Shops Outpost in Atlantic City is not being left out. 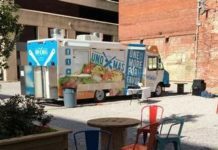 Tulsa’s first permanent food truck court is reopening with a new name and more planned activities. 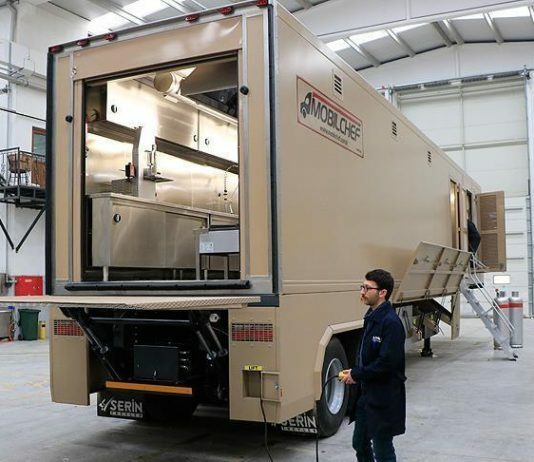 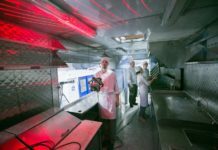 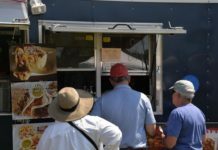 This Sunday’s first true Food Truck Festival at Emmet Park in downtown Savannah is going to be our first peek at what these rolling kitchens will be like when they are all lined up in one spot. 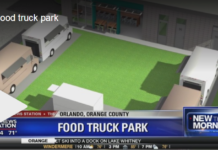 I’m told there could be anywhere between 15 and 20 trucks, with all kinds of different food options you can eat and like.